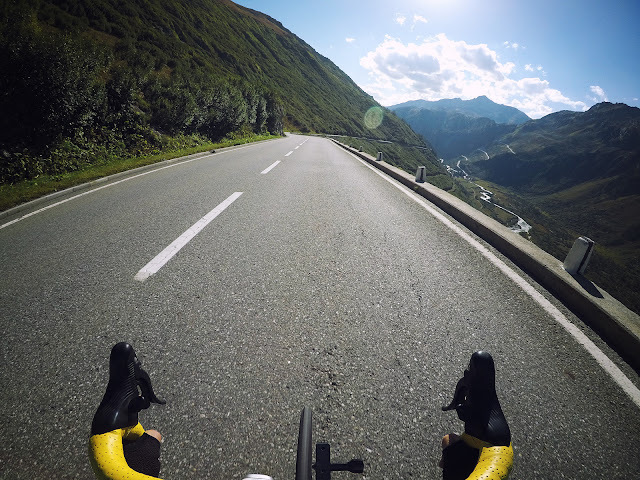 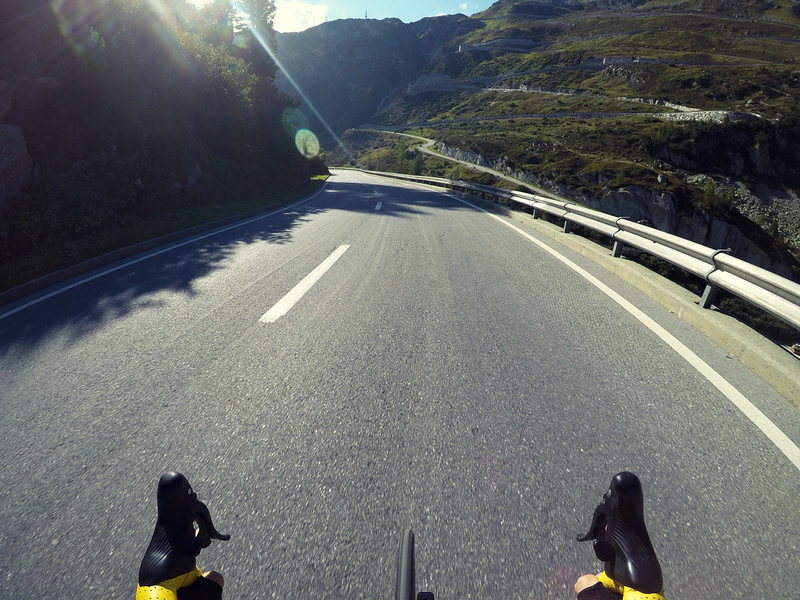 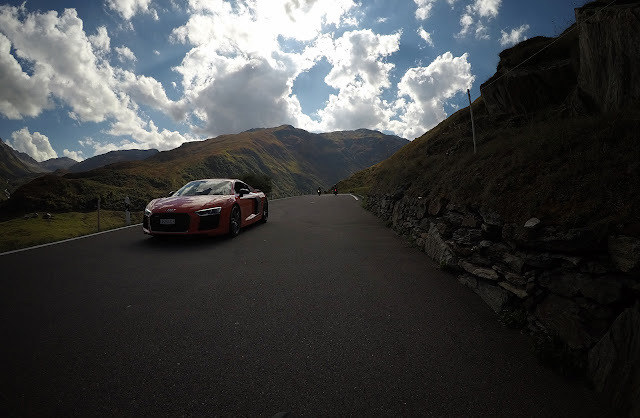 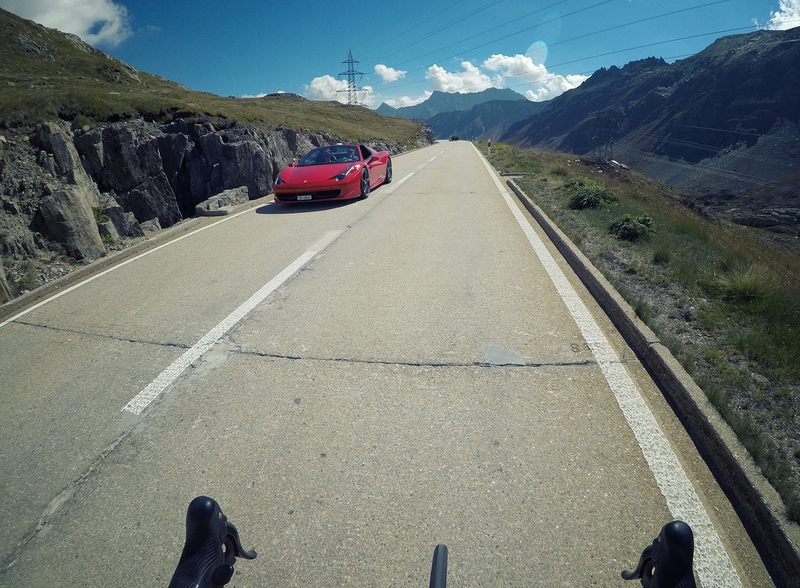 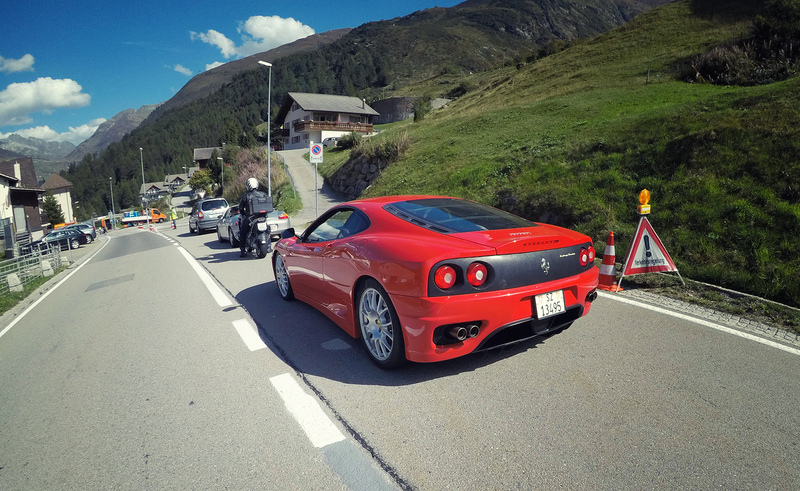 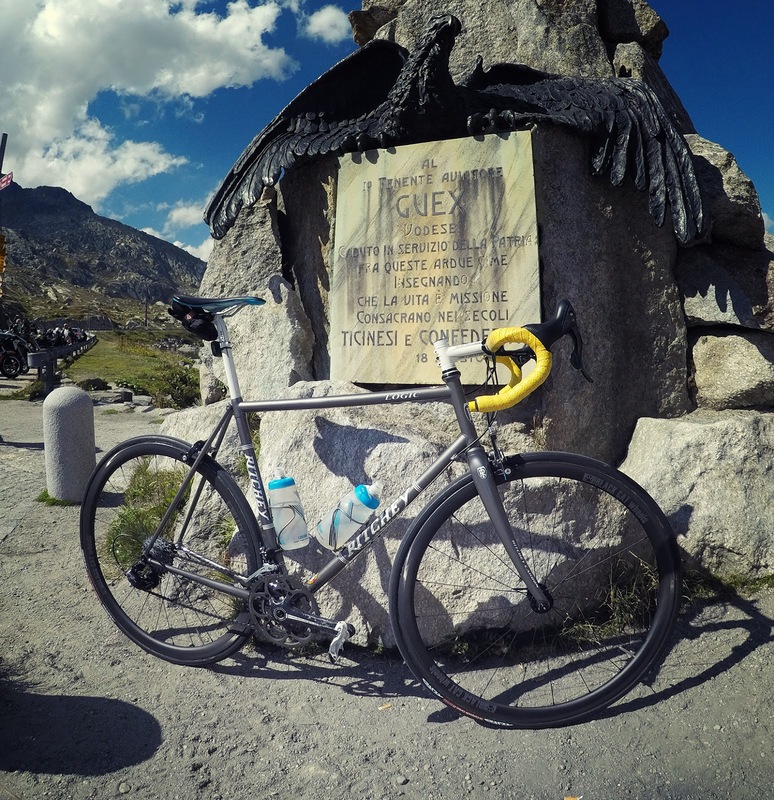 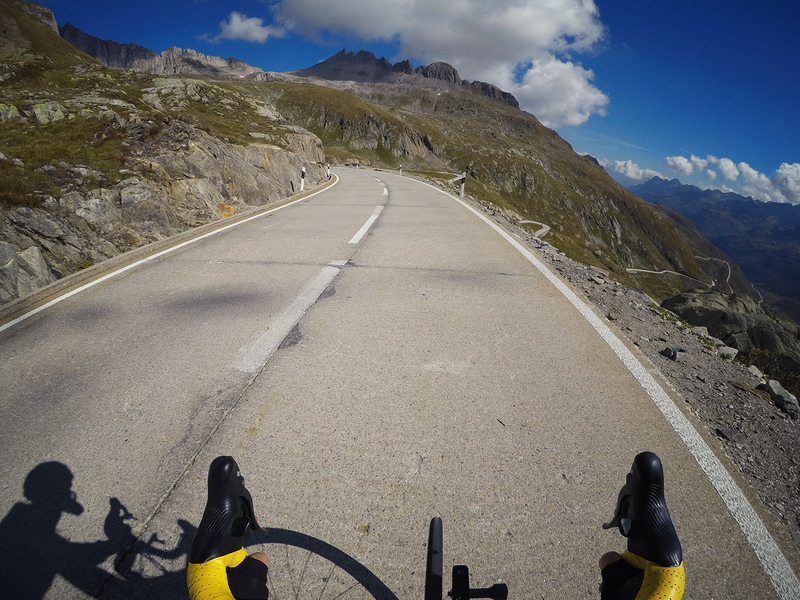 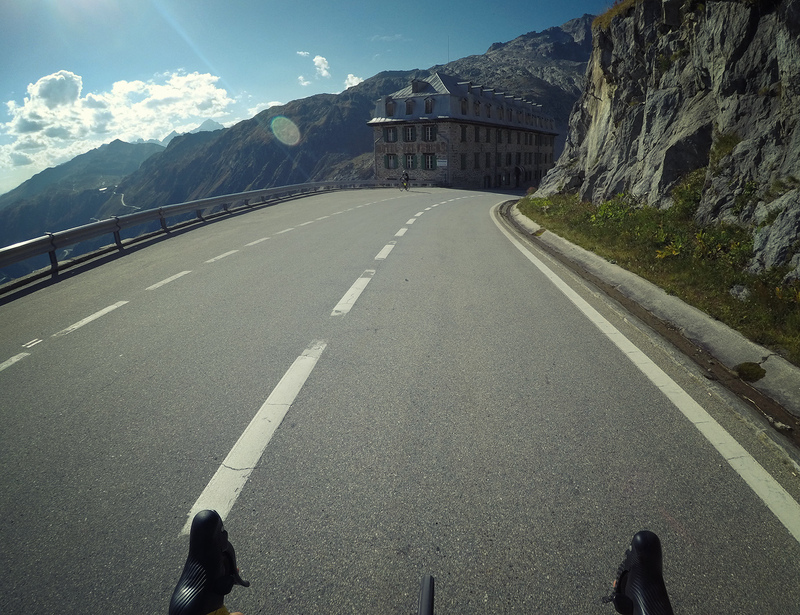 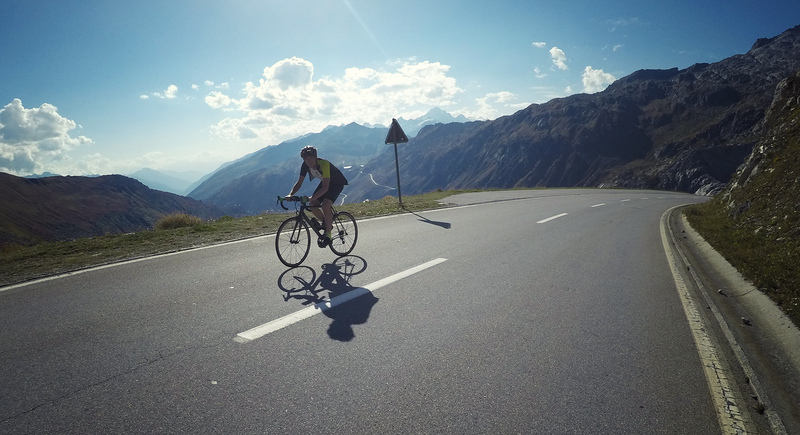 Blackcat wheels: Gotthard pass, I hate you! 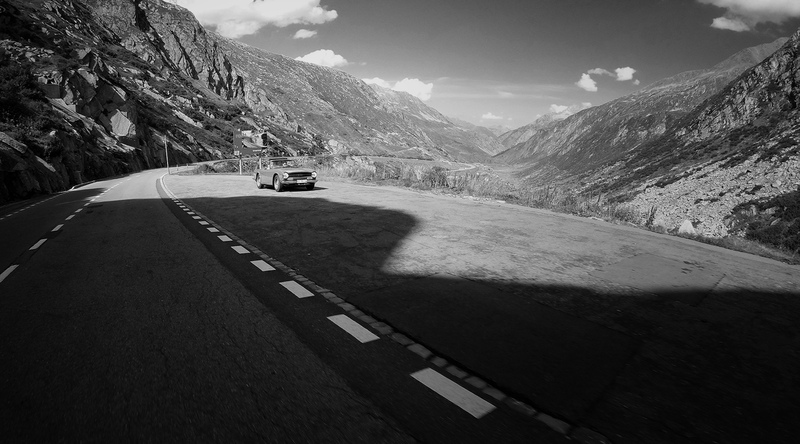 I'm always saying that the best road trips are the spontaneous ones. This one was exactly like that. 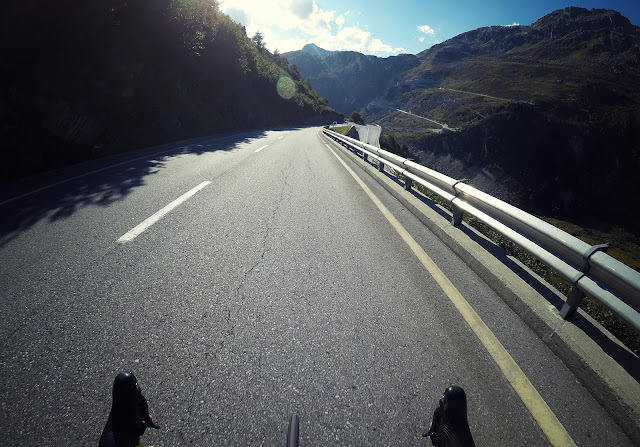 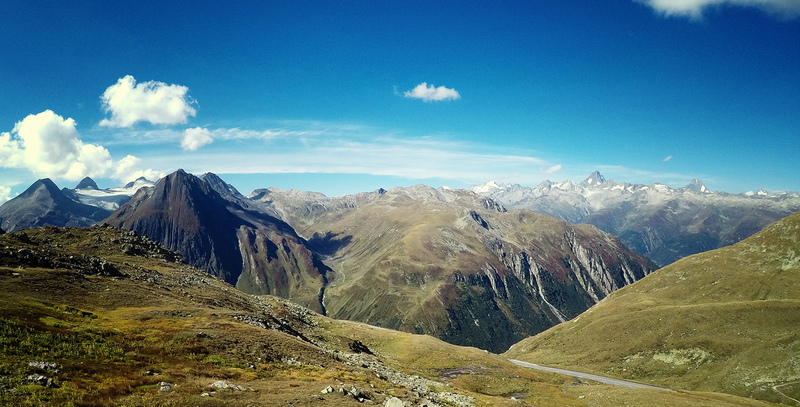 No big plans, middle of the week, perfect weather so without thinking to much I jumped into the train early morning and went to Brig from where I rode Nufenen, Gotthard and Furka pass. 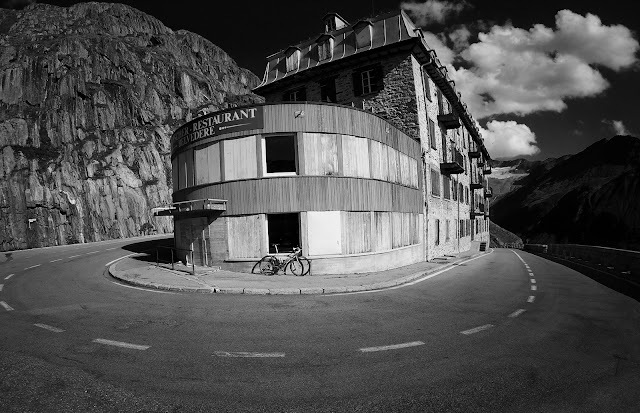 Nothing in my pockets except one banana, bar, gel and camera. 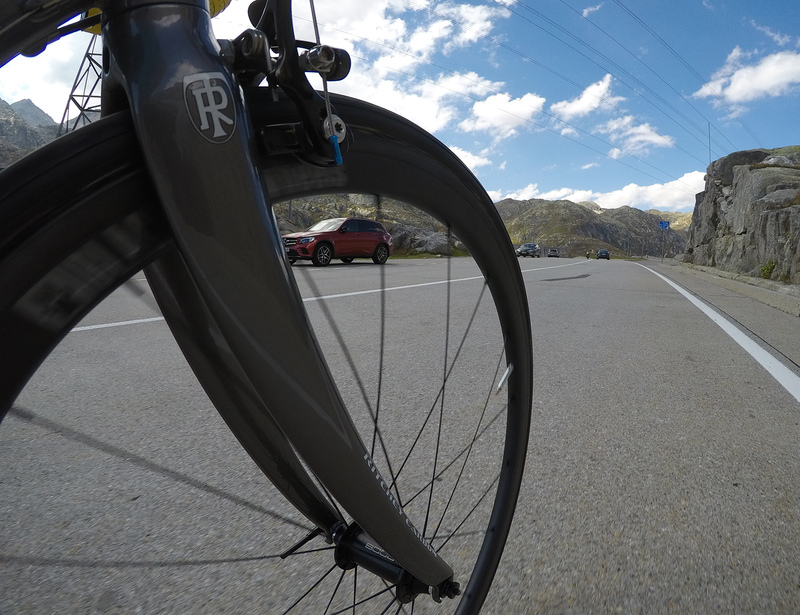 It made me feel like a small Sunday loop so at the end it was the nicest ride over those passes I've ever done.